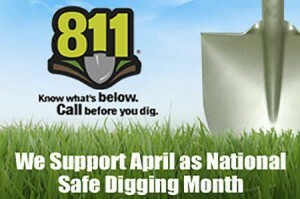 Did you know April is National Safe Digging Month? Know what’s below! If you’re planning an outdoor project this spring, remember to dial 811 before you dig! In spring and summer months, set your ceiling fans to turn counter-clockwise. 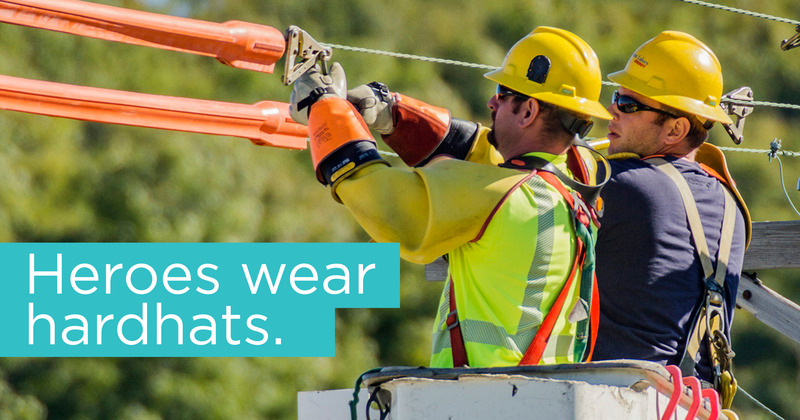 This will create a cool breeze. Remember: ceiling fans cool people; not rooms. Turn them off when you leave the room. For more energy saving information, visit energystar.gov.